Carpet stretching is an integral part of installation and re-installation. 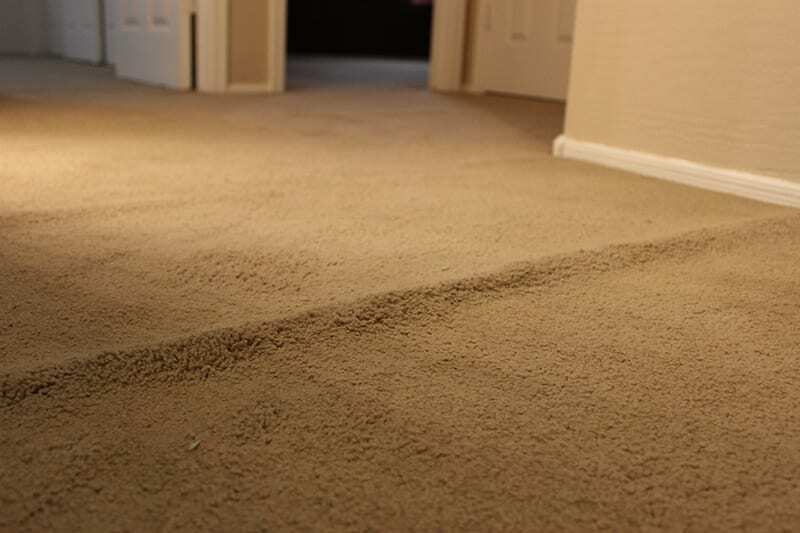 A lot of our customers ask how and why does their carpet buckle and form ripples. For that question there are several reasons but the most typical reason is poor installation. When carpet is initially installed loosely then its normal reaction over time coupled with years of furniture moving is to ripple. The other less common reasons include things like allowing your home to exceed 85 degrees inside. This can happen if you rent your home and it sits vacant for a time with the AC turned off or set too high. The same is true of course when homes are for sale or are left in a similar condition. Another common reason is making the mistake of moving heavy furniture across the carpet. Regardless of how it rippled one thing will always be true, it is unsightly, creates a tripping hazard and if left alone for very long the problem will only get worse. After awhile you will notice that not only are the ripples getting worse but they’re also darker from getting dirty. 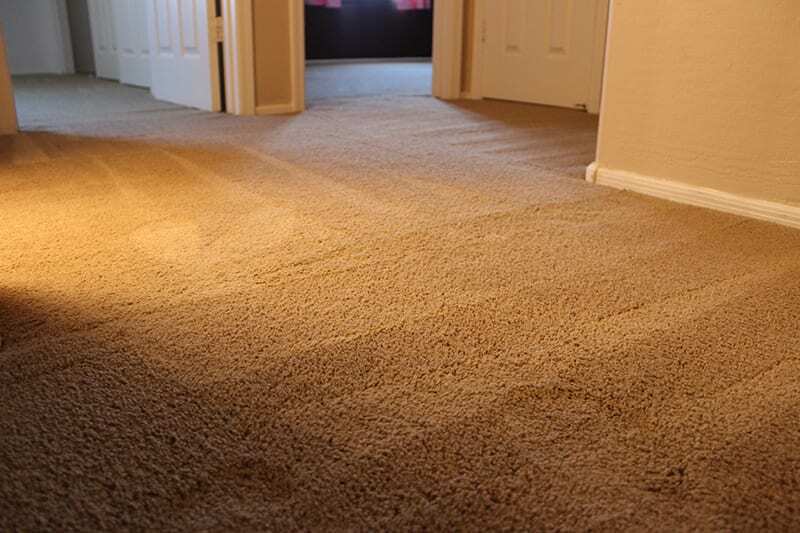 When you notice ripples start to form or even if you’ve been staring at that thing for months just remember, the technicians at Scottsdale Carpet Repair can re-stretch your carpet quickly and return it to its original form.